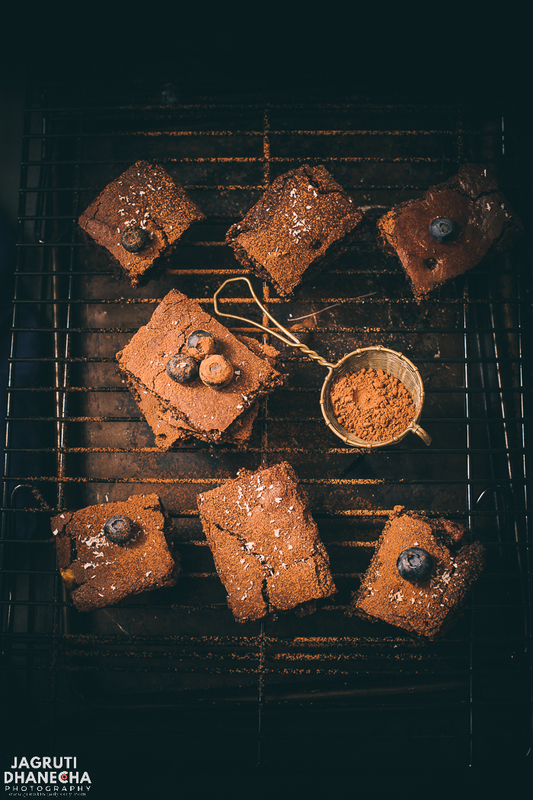 Sometimes you just crave sticky, fudgy brownies straight from the oven. These Eggless Coca-cola Brownies comes together in less than 30-40 minutes. The star ingredient in this recipe is regular coca cola and condensed milk. The cola creates the lightest crust with a melt-in-the-mouth moist centre. These Eggless cola/coke brownies can satisfy even those who aren't big fans of cake. 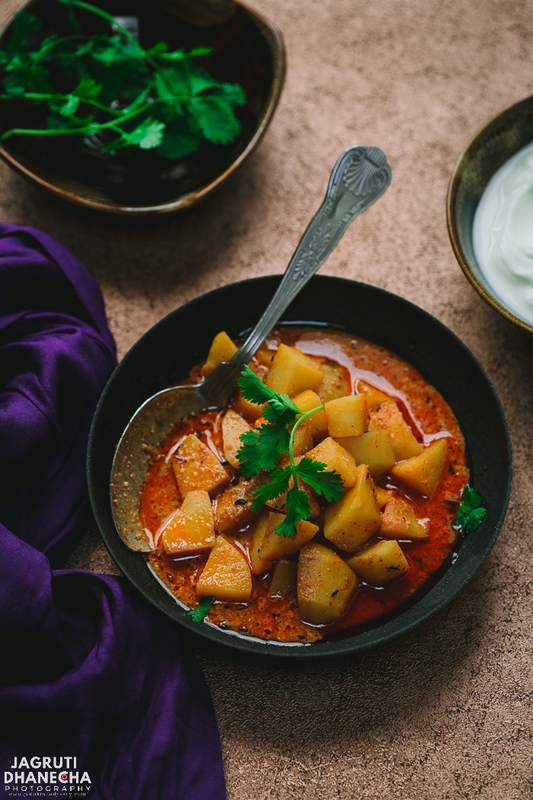 In this dish, Potatoes in Peanut Gravy, potatoes are cooked in a smooth peanut and tomato sauce. The curry isn't particularly spicy but is flavoured with fresh green chillies and ginger. In our house, during fasting, this recipe is a must for lunch. It is so simple to make and doesn't require many ingredients. Put your Mexican meal kits at the back of your cupboard and have a go at making Espresso Black Bean Tacos at home. 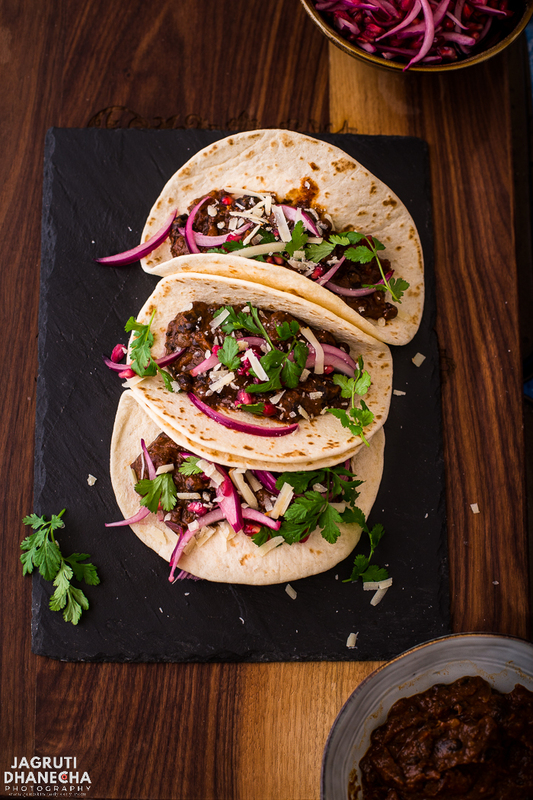 Invite all your espresso crazy friends for a Taco Tuesday night and impress them with these vegetarian tacos, which are packed with smoky rich flavours, seasoned with a homemade taco seasoning and a hint of coffee. The coffee lends an earthy flavour to the taco sauce taking your feast to new flavourful heights. 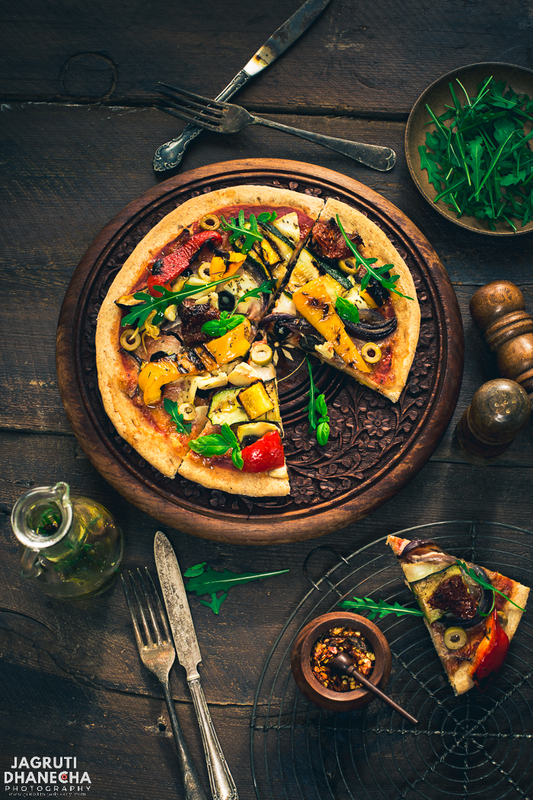 Cast your senses back to that perfect European holiday with this Rustic Pizzeria style Chargrilled Vegetable Pizza. A hearty wholemeal base topped with a fragrant tomato sauce and layers of chargrilled veg. A perfect weekend treat as well as for the midweek! 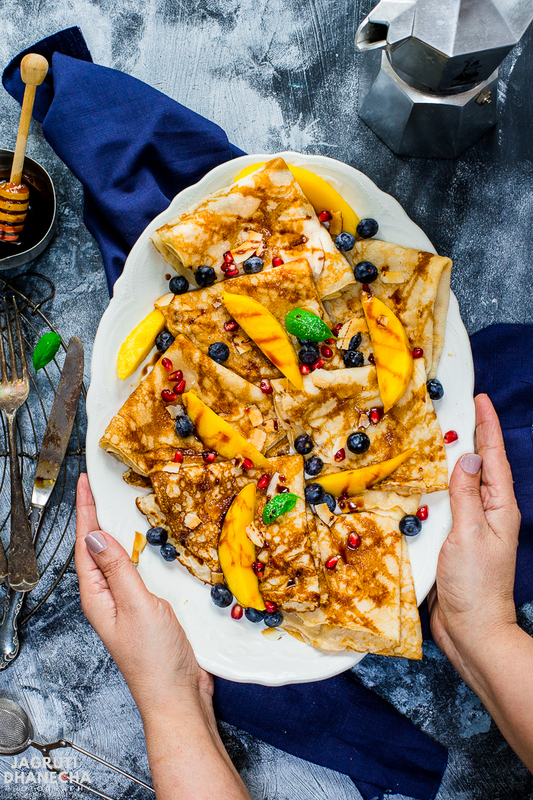 For a guilt-free Shrove Tuesday/Pancake Day or any Indian fast make these Eggless Amaranth Pancakes which are packed with goodness like amaranth flour and banana and topped with exotic mango. They also have no added refined sugar. No need to stop your vegan streak either as these pancakes can also easily be made dairy free. 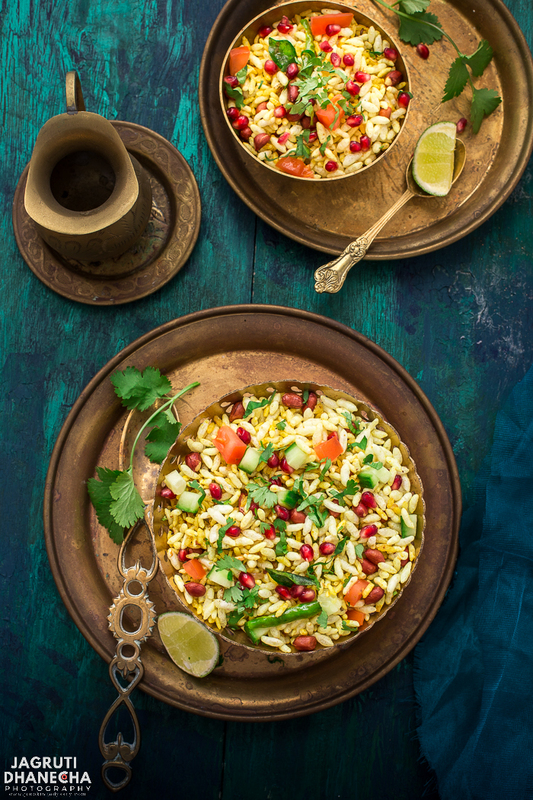 Satisfy your snack cravings with this quick and easy yet lip-smacking Mamra Upma-Spiced Puffed rice with vegetables. Not only this snack is great for kids, but it is also the perfect snack for adults too. A super puffed-rice recipe to enjoy over the weekend as a brunch or at tea time with friends and family. 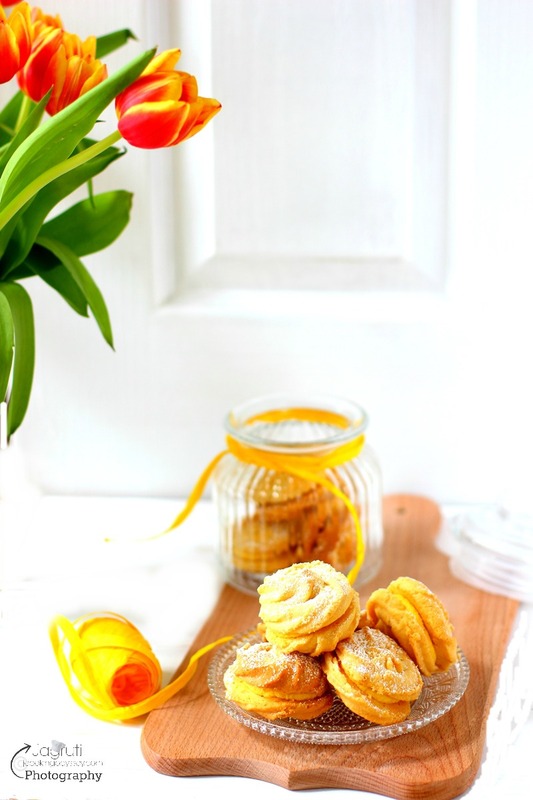 Have an awesome Valentine's day with this quintessential Almond French Toast Hearts! By creating these toasts you are going to start your day with so much fun. 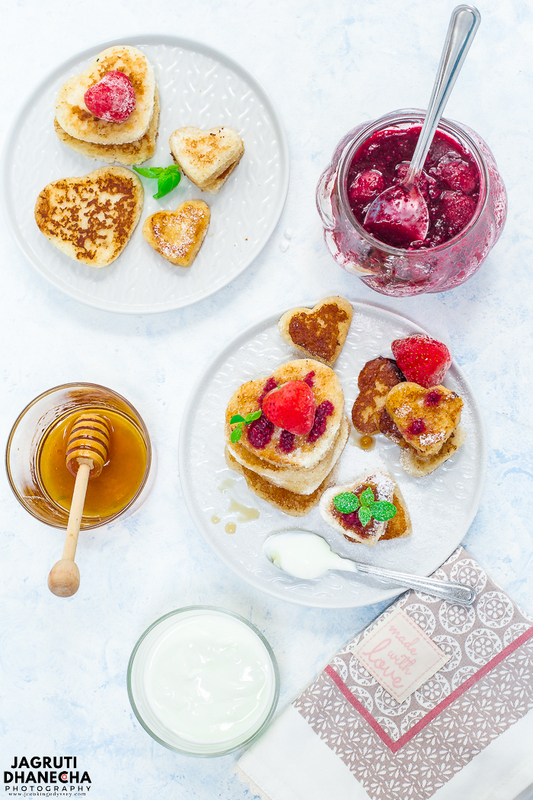 These eggless and adorable heart shape french toasts have rich almond, vanilla and cinnamon flavours. A perfect way to say ' I love you' to your loved ones! Dislike strongly flavoured okra dishes? Try this Kashmiri Bhindi-Okra! A light, quick and vegan dish that is sure to tickle your fancy. It also works just as well as a side dish. 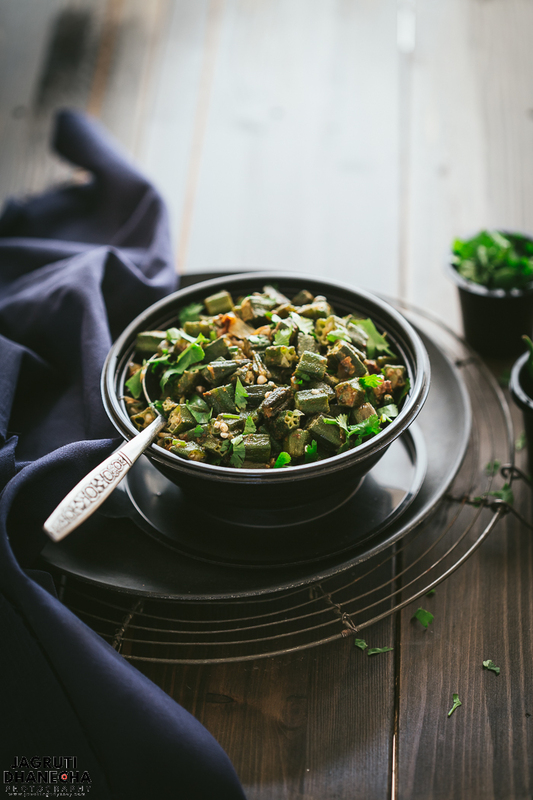 Do not underrate okra, because let me tell you this sensational preparation is going to knock your socks off! 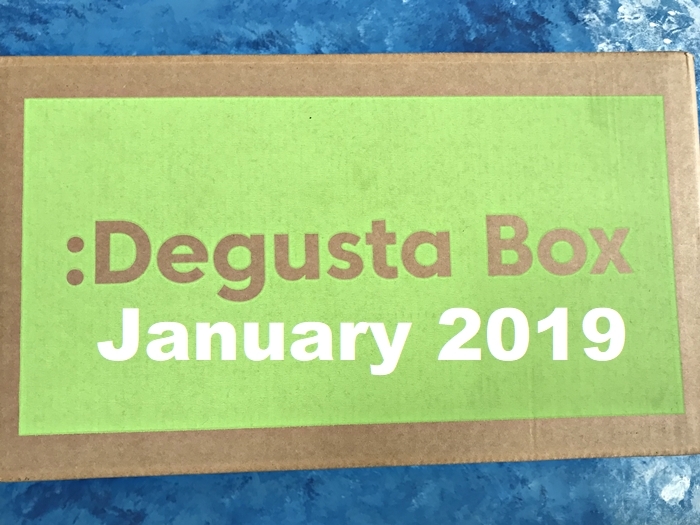 New Year, new look Degusatabox is here! 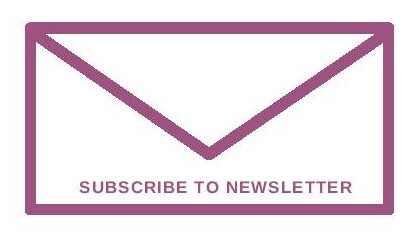 The Recovery box of January, this box couldn't have come at a better time after all the indulgence over Christmas. Looking for a speedy mid-week supper recipe? 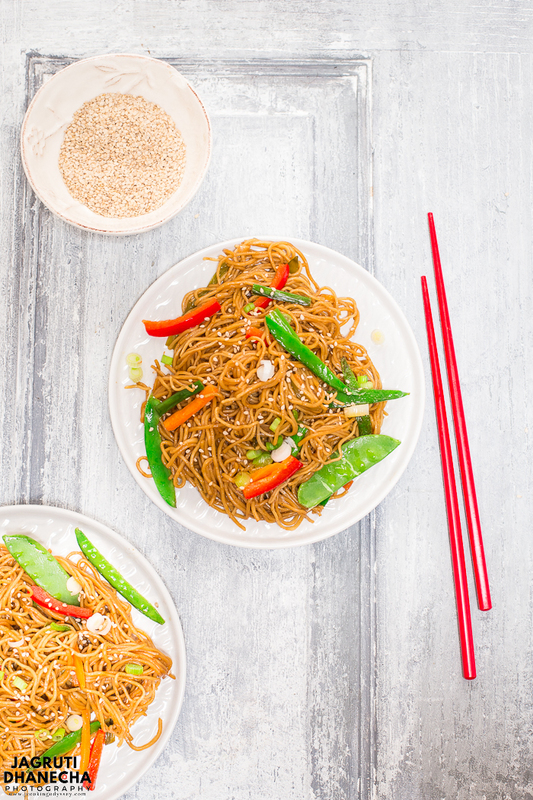 Your search is over, all you need is this Instant Pot Chinese Vegetable Chow Mein! It's so quick to make and packed with flavours and textures. Also not to forget it is vegan too. If you want to serve this dish on Chinese New Year, make sure you make lots of it because it is downright delicious! !